For a moment just stand in wonder at the power of Jesus’ name. Truthfully, as a modern Christian, I think we have become a little desensitized to the majesty of our Lord. We are familiar with Jesus, sure. If you ask most Catholics, they would tell you they know all about him. But really, the Jesus that most of us conceive of, well, he isn’t actually Jesus. Not the one who we read about in scripture. 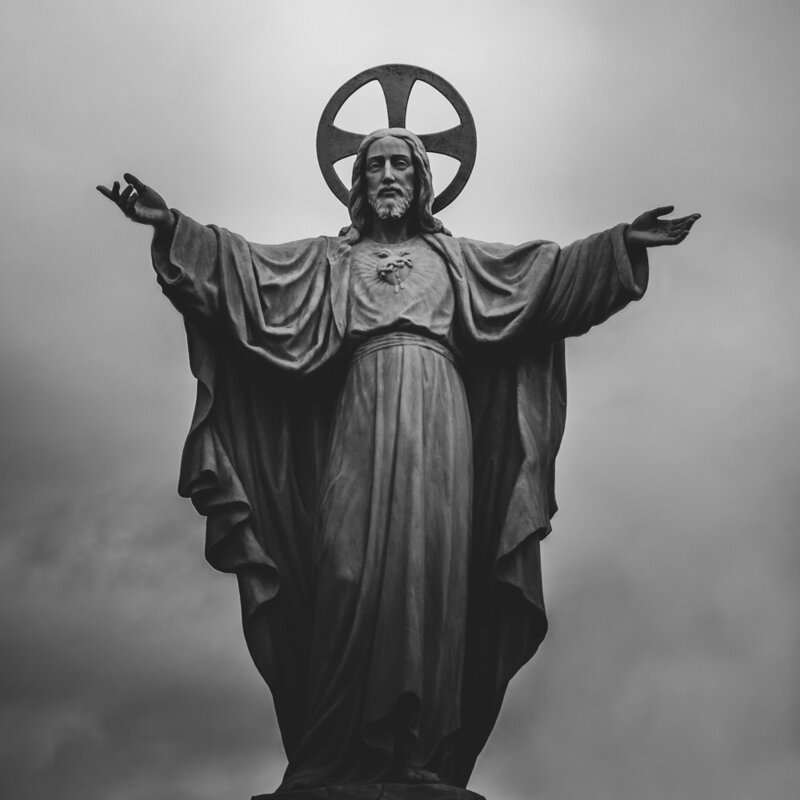 The popular conception of Jesus lacks the vitality and power of the real person. If we are honest, he is kind of wimpy. That is why reading the Gospels is so essential. Jesus, the real Jesus, is not wimpy. He is powerful. He holds dominion over the very forces of nature. At his command storms cease to blow. The Apostles see him walk on water and they say “who is this?” We need to read the Gospels because through the Gospels we encounter the real personality of Jesus. Getting to know him this way obliterates that namby-pamby image that has so diabolically taken hold of many of our minds. In the Gospels we see the glory of the Son revealed. Mark 9:38-40 is an excellent reminder of this. Jesus can cast out demons. That is established in the first chapter of Mark when Jesus casts a demon out of a man with an unclean spirit (Mark 1:23-28). We also know that he gives that authority to his disciples (Mark 6:7) and that they come back rejoicing that the demons are subject to them in his name (Luke 10:17). Now, in Mark 9:38 we see that not only are his disciples empowered, but literally, some guy, not even one of Jesus followers, is casting out demons too! We never even learn the man’s name. It is not important. It isn’t his name that carries power. Do you see how powerful the name of Jesus is? Some random guy, who probably heard that the disciples were casting out demons in Jesus name, said “you know what, I am going to try that.” and it WORKED. That is how powerful the name of Jesus is. Read this, and it is hard not to think that we have been undervaluing the power of the Lord in our own lives. Do we, who are members of Christ body, adopted sons and daughters of the Father, coheirs of the Lord, how often do we call upon the name of the Lord? Do we even think to rebuke the voice of evil in our own lives and in the lives of our families? Too often, instead of speaking in the authority we have been given in Christ, we wait. The false notion that we are not enough holds us bound and keeps us from remembering that it was never our strength that was important. It was never our power that was needed. Jesus is the power. His name. His authority. We do not usurp that. We do not act as upstarts when we call upon him. Instead, we give him the glory and honor he is due. We move in the faith, that despite my weakness, he is strong. The name of the Lord is holy because the Lord is Holy. The name of the Lord is powerful because the Lord is Powerful. Do not hesitate to call upon his Holy Name.